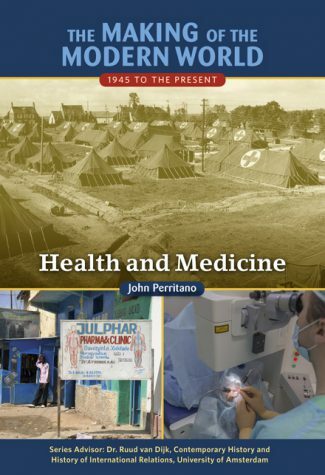 Health and Medicine, charts how progress was made in treating and promoting humanity's well-being following World War II. 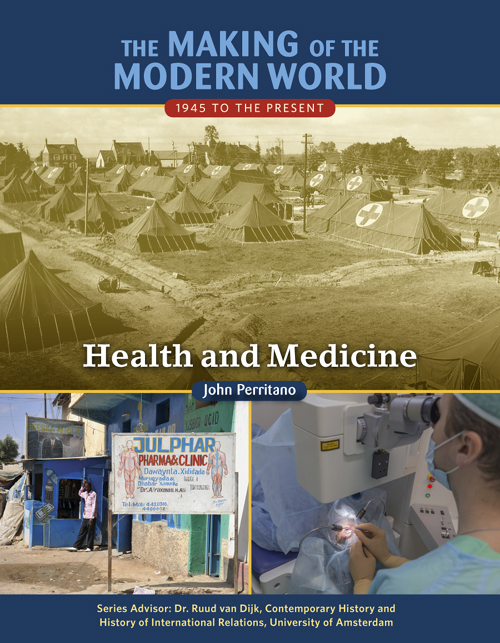 Health care was critical during and after the war, as diseases like tuberculosis spread rampantly. It was also shaped by the Cold War–including advances in nuclear medicine arising from weapons research. Efforts at expanding health care in developing countries and confronting diseases in wealthier nations, such as obesity, are also covered, as are the ways the world community has responded to crises, such as AIDS, Ebola, and the Zika virus.